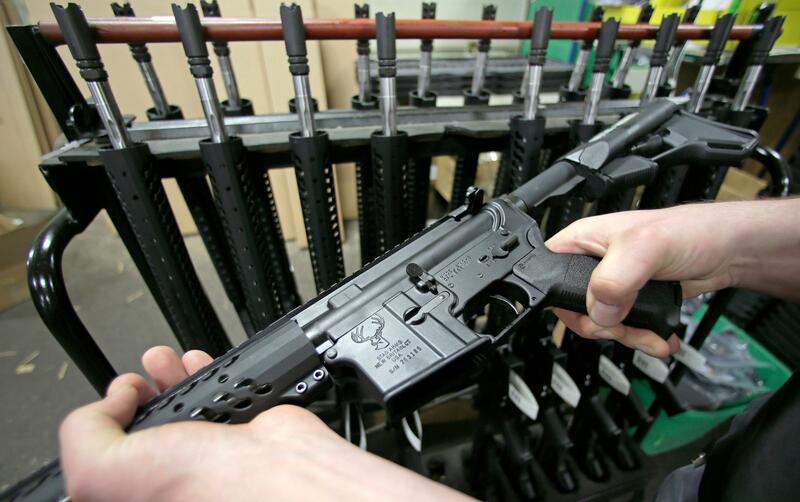 UPDATED: Fri., April 6, 2018, 1:12 p.m.
BOSTON – Assault weapons and large-capacity magazines are not protected by the Second Amendment, a federal judge said in a ruling Friday upholding Massachusetts’ ban on the weapons. “The AR-15 and its analogs, along with large capacity magazines, are simply not weapons within the original meaning of the individual constitutional right to `bear arms,“’ Young wrote. Published: April 6, 2018, 9:32 a.m. Updated: April 6, 2018, 1:12 p.m.